Offering unparalleled amenities, spacious accommodations and endless opportunities for outdoor adventure, our hotel is a desirable choice among families, couples and business executives alike. 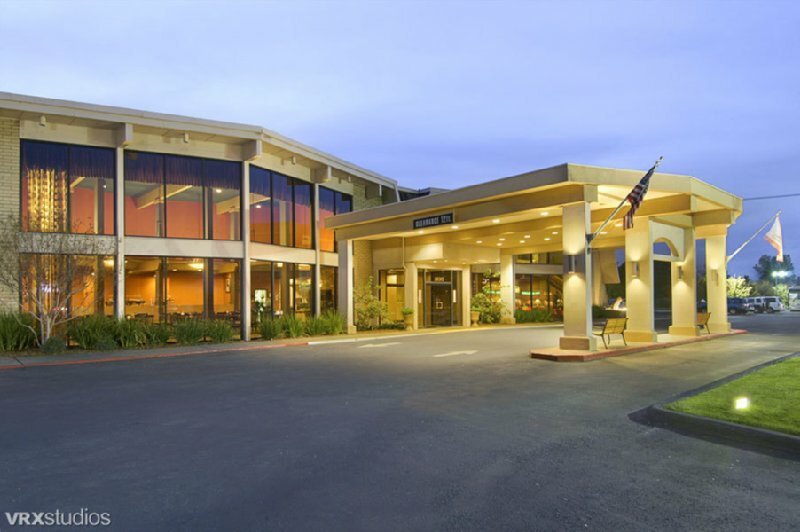 When you stay at Red Lion Hotel Redding you’ll be greeted by unmatched views of Northern California, spacious accommodations and plush amenities that mimic the comforts of home. Stay connected with our complimentary Wi-Fi and indulge in one of our beautifully-appointed guest rooms where you can navigate through your own personal oasis. Take a dip in our pool before visiting nearby shopping, dining or lounges. Very easy to find and with a great selection of meats. I love the barbecue chicken, and mashed potatoes. The beer selection is also very good. I enjoyed the experience immensely!